"The Secret Of Kells" is an unknown, unlikely Oscar contender among the familiar competitors put forward by Disney and Pixar. In a computer-generated, 3-dimensional era – "The Secret Of Kells" is different. It’s 2-dimensional and hand-drawn. It's a budget production and was a fraction the cost of its competitors. It’s also the first feature film for director Tomm Moore. The film revolves around the adventures of 12-year-old Brendan – a young monk in training – who must fight off Vikings in order to complete the legendary Book of Kells. Moore draws inspiration for the film from his Irish culture. He says the film is a "blend of fantasy and history." 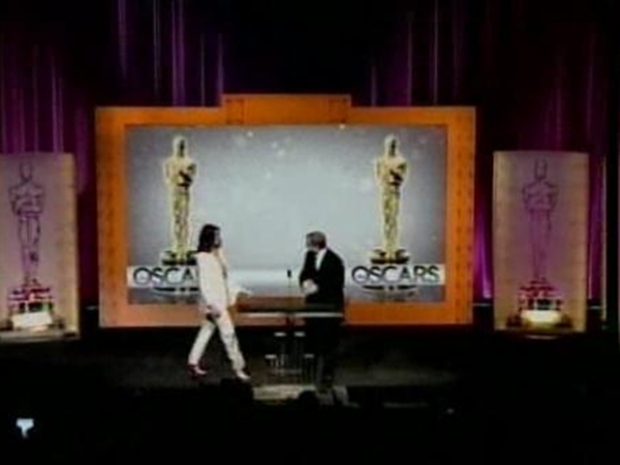 NBCNewYork.com sat down with Moore to talk about the making of the film and the Oscar experience thus far. 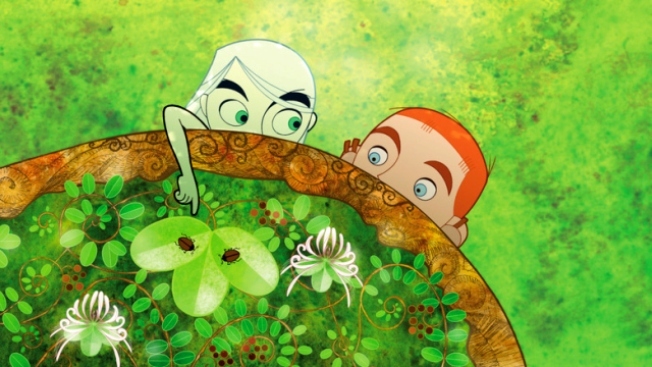 Moore's animated masterpiece "The Secret of Kells" opens on March 5 at the IFC Center in Manhattan. "The Secret of Kells" is a ?blend of fantasy and history," and the animated film is up for an Oscar.